Discover Rome by playing and laughing! 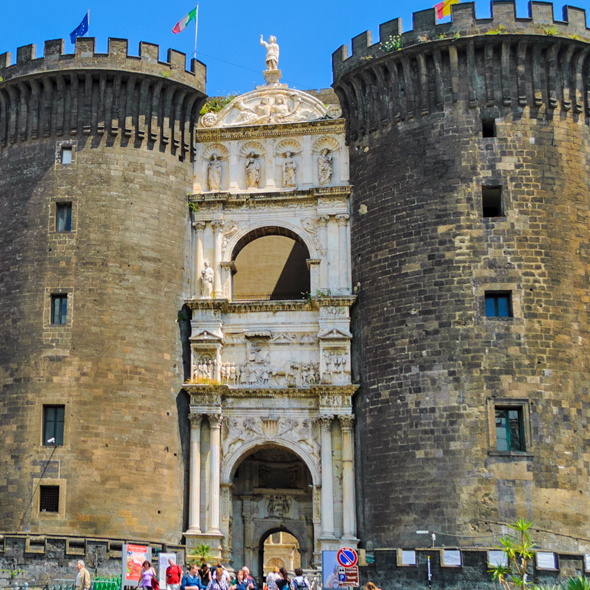 Discover the treasures of Naples with a entertaining and learning experience that can be customized to you age, fitness levels, desires and preferred itinerary. 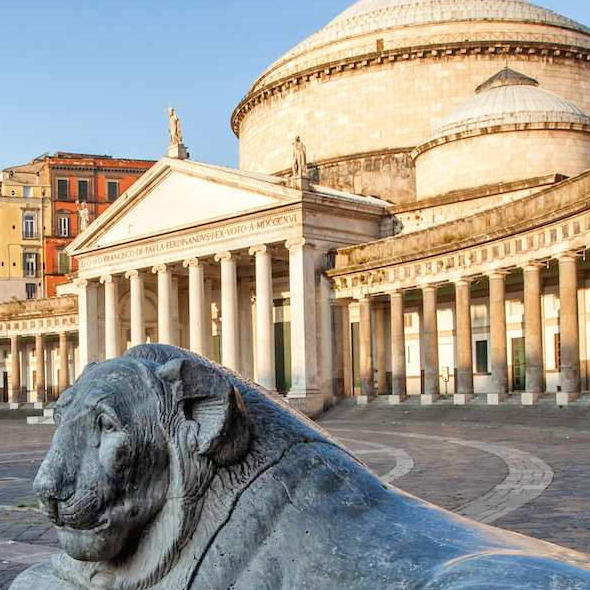 We have designed different types of scavenger hunts in Naples to better suit you specific needs, either you are a school group, a family, company staff or just a group of friends who wants to have fun in the city. The game is led by a hunt master that is a licensed local guide. He will ask you questions, trivia, give you hints and clues, explain to you the sites visited on the itinerary, make you compete, require special performances from the participants and direct many or other playful tasks and activities. 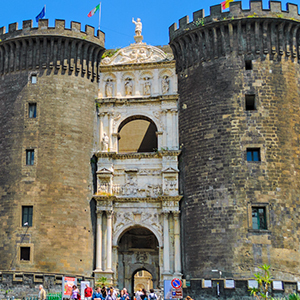 You will explore the highlights of Naples: Maschio Angioino, Piazza Plebiscito, Chiesa del Gesù, the Decumans, Umbero I Arcades, Fountain of Neptune, Piazza San Domenico, San Gregorio Armeno and many more fascinating sites. 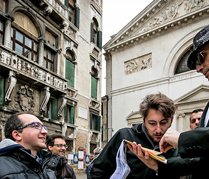 This treasure hunt is the best way to enjoy the city and learn about it. We are sure you will make new friends and live memorble moments. Great prizes will be awarded to the winners. You will love it! - A minimum of 24 hours notice is required in order to reserve this hunt. This does not guarantee availability, especially during high season. - Hunt length is approximately 3 hours (half-day) or 7 hours (full day including with 1 hour lunch break) . - No Entrance ticket required. The hunt will be outdoor except special requirements from you. - This hunt is available everyday except major holidays. - This hunt will continue as scheduled in rainy weather. Bring appropriate raingear if rain is advised. 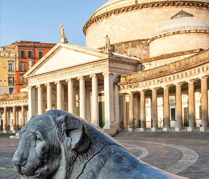 - The hunt master can meet you in your hotel in naples if it is located in the city center. - Kids below 18 must be accompanied by adults. Recently we took a family vacation to Italy. It was myself, my husband, and our two kids. 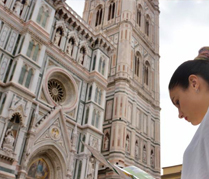 Since we were traveling with our children we wanted them to experience the vacation on their level, so we decided to book a tour with Italy Treasure HUNTS. They were wonderful! We had the pleasure of dealing with Roberta on the phone who was able to make everything possible. Our tour guide was Cristiana. Both women were great! Our kids were able to learn about ancient Rome, they got to see the Colosseum, the Vatican, and so much more. My son is a talker, and loves to ask questions, and Cristiana was very patient with him, and answered everything he asked. The kids (as well as my husband and I) and so much fun. We even got to take the kids to a Pizza Making class in Rome which was a big hit with the kids. 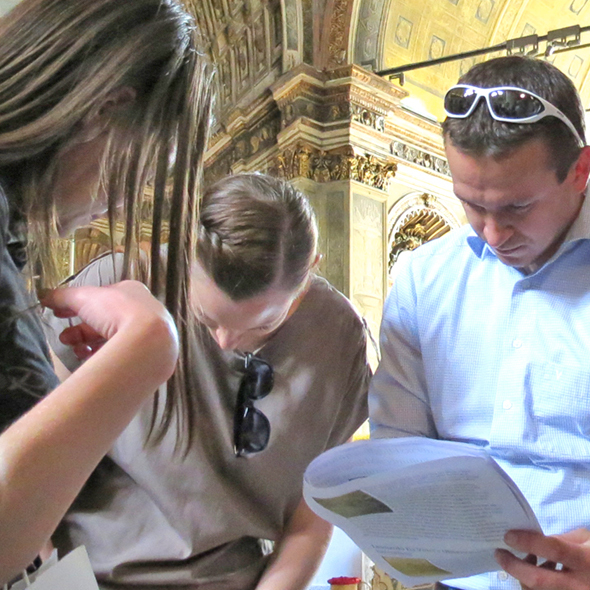 If you decide to take a family vacation to Italy, I highly recommend using Italy Treasure HUNTS!! The Vatican was amazing, too. Thanks a lot Cristiana and Roberta, as well as “Italy Treasure HUNTS” company for making our holiday such special and comfortable. 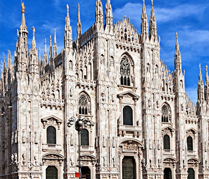 We learned interesting facts and were able to breeze through these parts of our planned sightseeing and this made it possible to do so much more with our limited time in this glorious city. Rome really is an amazing space to wander around. It’s this ancient space that you can be in, touch, and explores; I recommend trying “Italy Treasure HUNTS” for private tours of Rome those who have kids. We are a team of local tour guides that love to make visitors have fun and learn more about our city. Discover Rome by playing and laughing. Led by a local guide with live explanations and games! Italy Treasure Hunts @ 2017 !